This week we’re sharing some of our favorite sewing projects that are quick to stitch together and can be made with just a fat quarter of fabric or less! 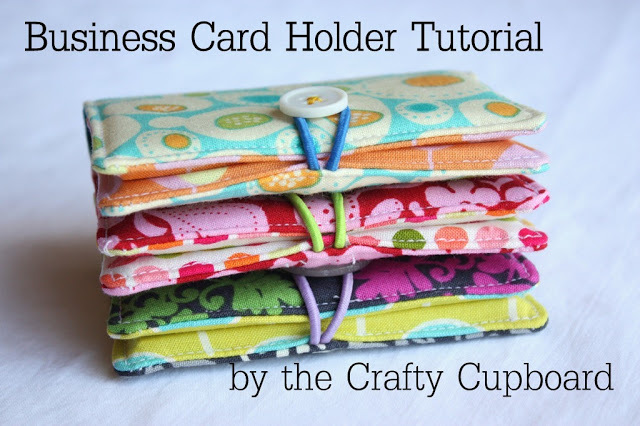 Find the tutorial for The Crafty Cupboard’s Business Card Holder Tutorial, a perfect gift that can be made entirely from your scraps, along with a whole pile of free DIY scrappy sewing gift ideas at the Scrap Happy: More Than 50 Fabric Scrap and Remnant Ideas post. 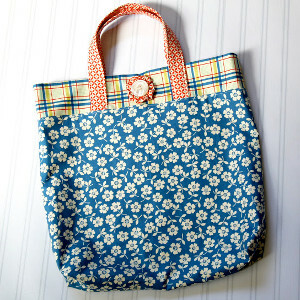 Get the how-to for a quick Fat Quarter Tote Bag from The Cottage Mama along with 20+ other free fat quarter projects from AllFreeSewing’s 28 Fat Quarter Sewing Projects. 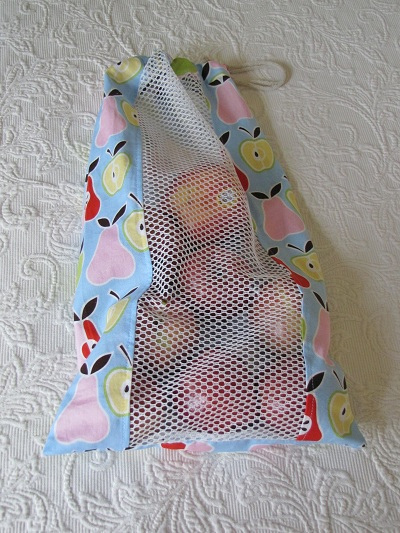 Get 15+ great ideas for what to do with fat quarters, like this pretty Produce Bag, from Sew Mama Sew!’s list of Fat Quarter Tutorials. 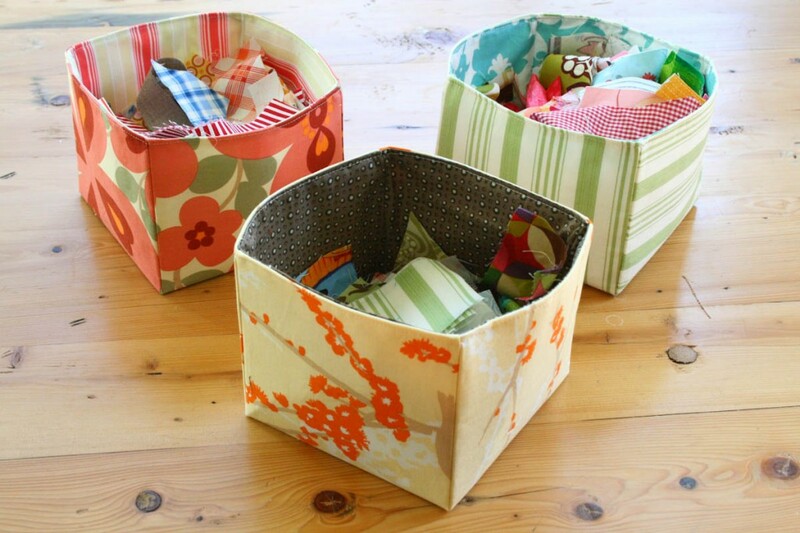 Find The Sometimes Crafter’s quick-and-easy Fabric Scrap Basket Tutorial along with a ton of other projects at Tip Nut’s Fat Quarter Fun: 35+ Project Ideas post. Make a one-of-a-kind give with Create. Craft. 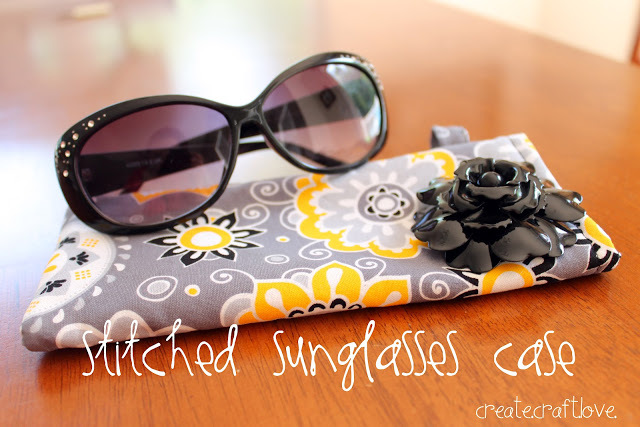 Love.’s Stitched Sunglass Case tutorial, or check out 25 Things To Do With Fat Quarters from Crazy Little Projects. 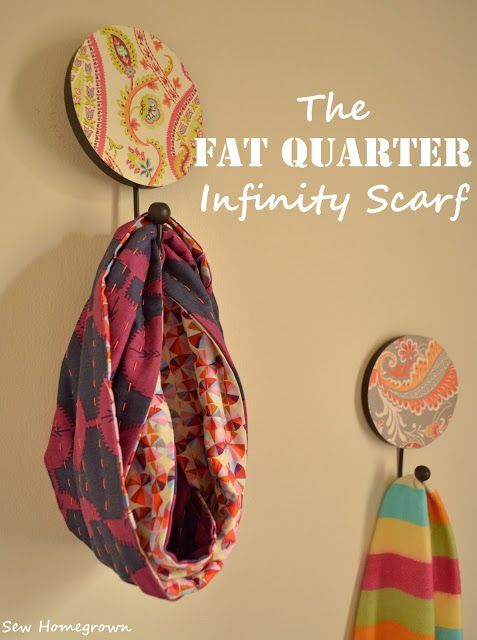 Find 100+ quick gifts to stitch just like this DIY Fat Quarter Infinity Scarf from Sew Homegrown at our BERNINA WeAllSew Pinterest board, Quick Sewing Projects & Scrap Busters!